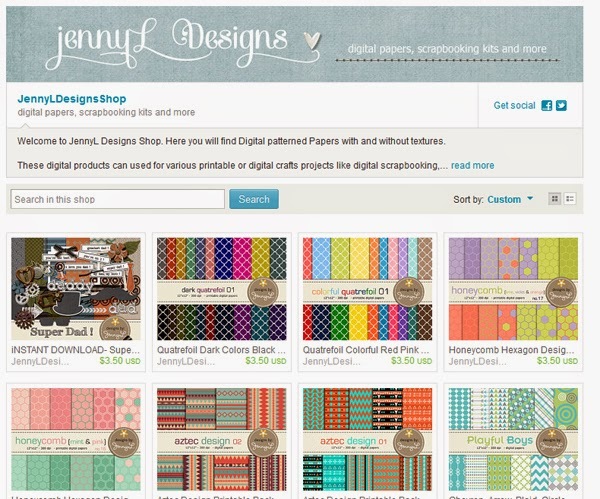 Just recently opened my ETSY Store where I sell my digi-scrapping kits and printable digi-papers. I still have few collections on my store but I hope I can upload more. I have a lot of nice printable digi papers where you can use them on your scrapping, invitation, cards and other projects you might have. Come and take a peek at my Etsy store.